The Nordic environmental ministers have agreed to place more focus on tackling plastic and microplastics in the oceans. The agreement means the Nordic nations will form a united front on the issue at the upcoming UN climate summit UNEA-2, which is due to be held in Nairobi, Kenya from May 23-27. 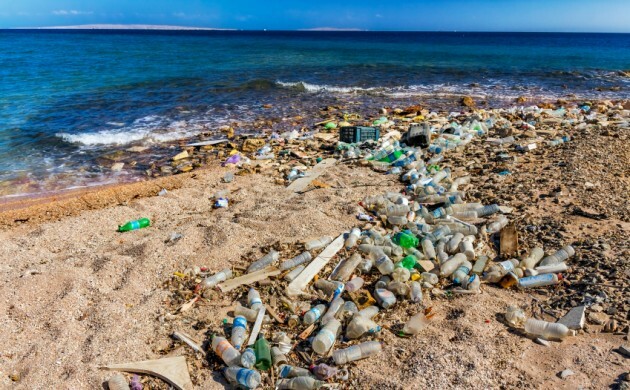 “Plastic in the oceans is a massive global problem bereft of simple solutions that requires international co-operation,” said the Danish environmental and food minister, Esben Lunde Larsen. The aim of the Nordic front is to also work towards a strong European position regarding the issue, and to this end the nations will compose a letter to the EU Commission to underline the importance of the plastic dilemma. The EU is currently working on a financial package regarding the issue, and the Nordic nations contend it is essential for the package to include solutions that aim to solve the plastic problem.